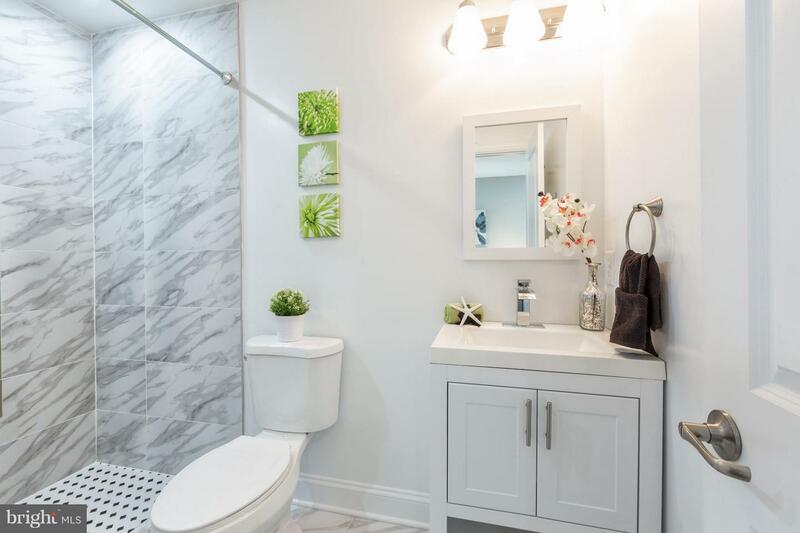 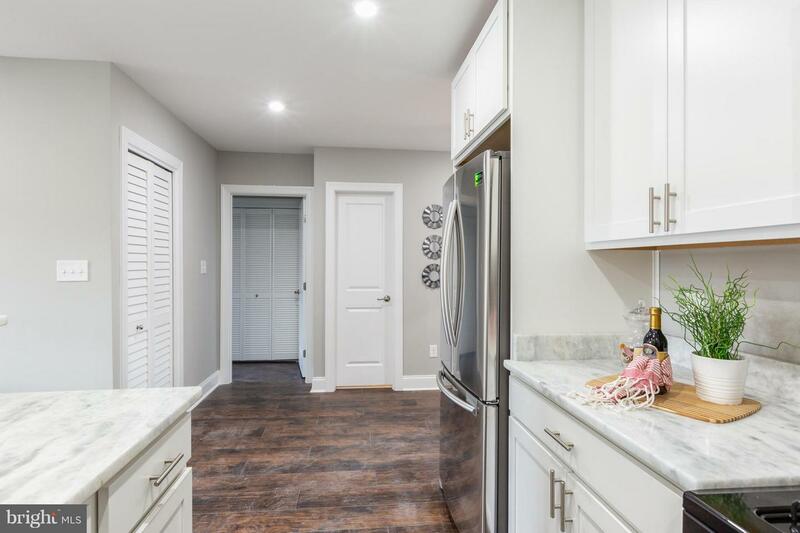 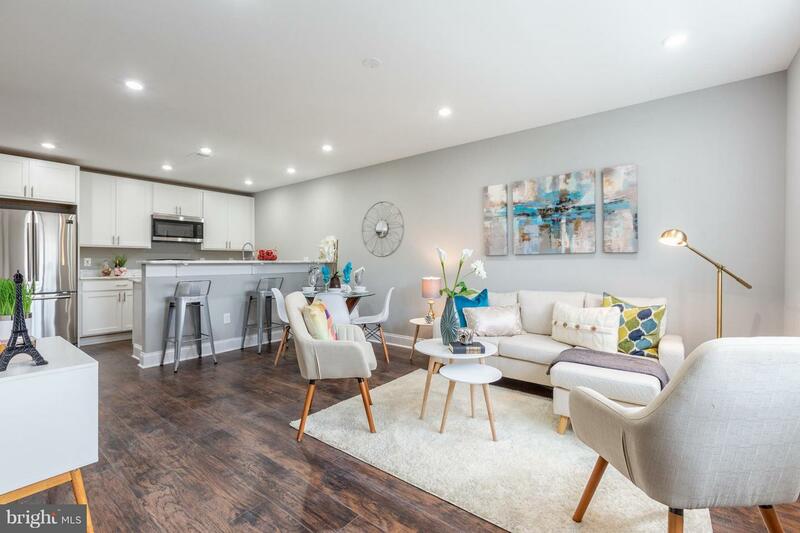 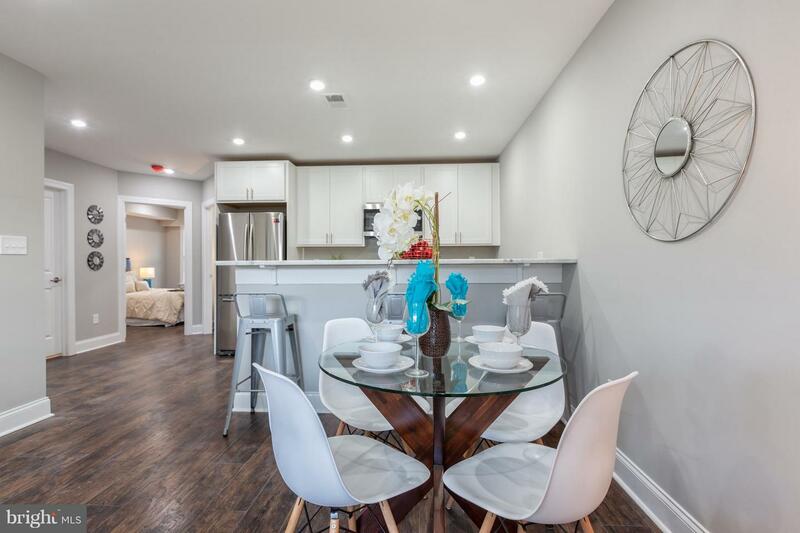 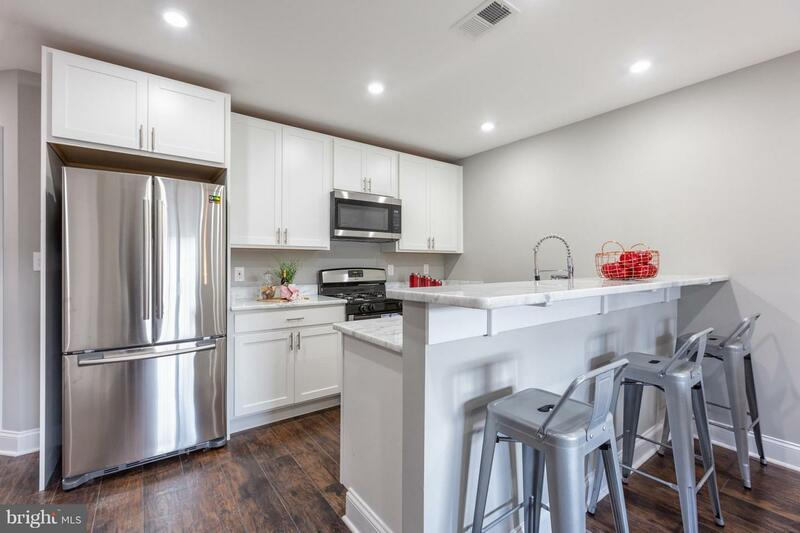 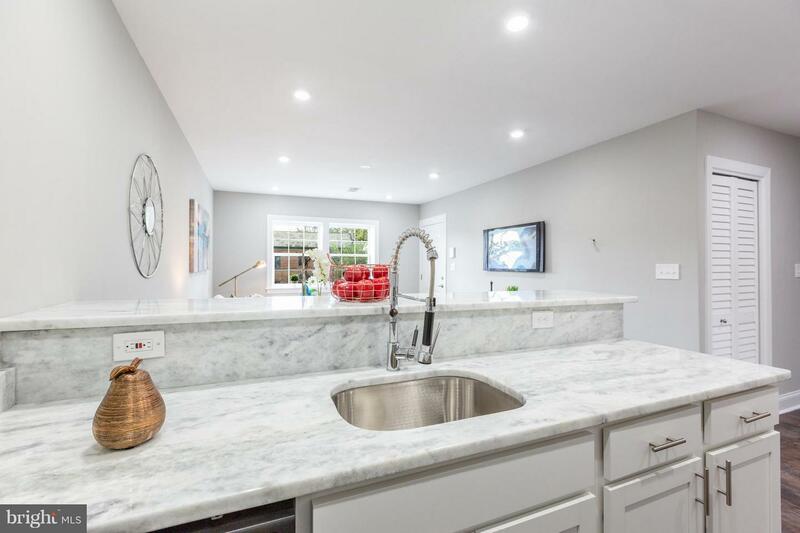 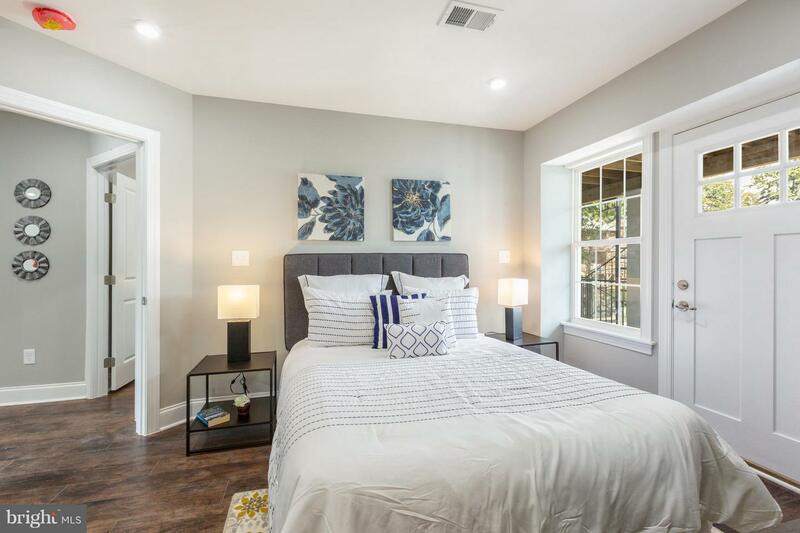 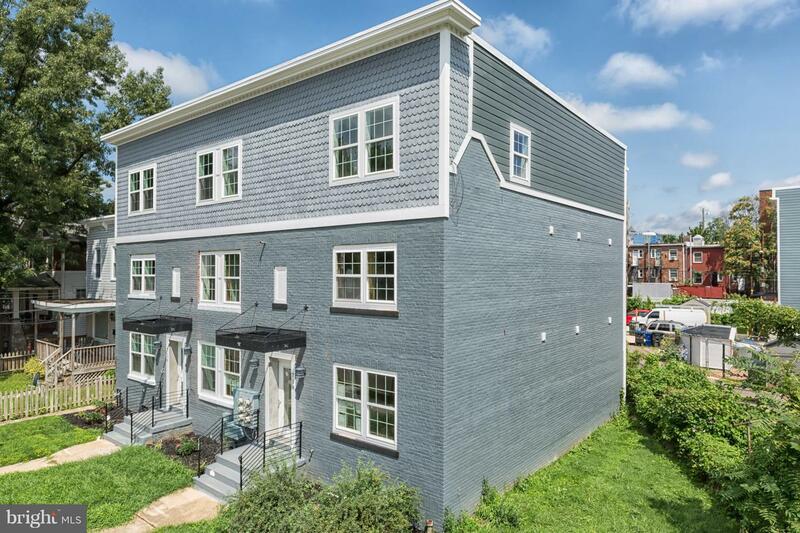 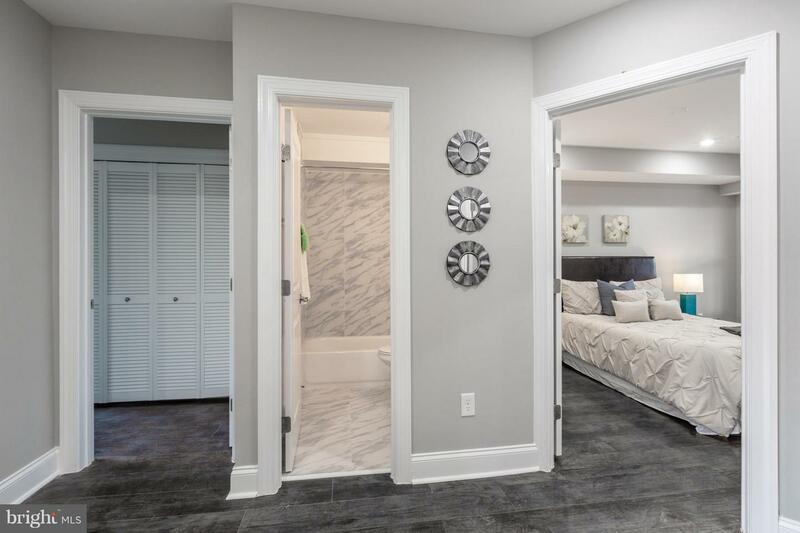 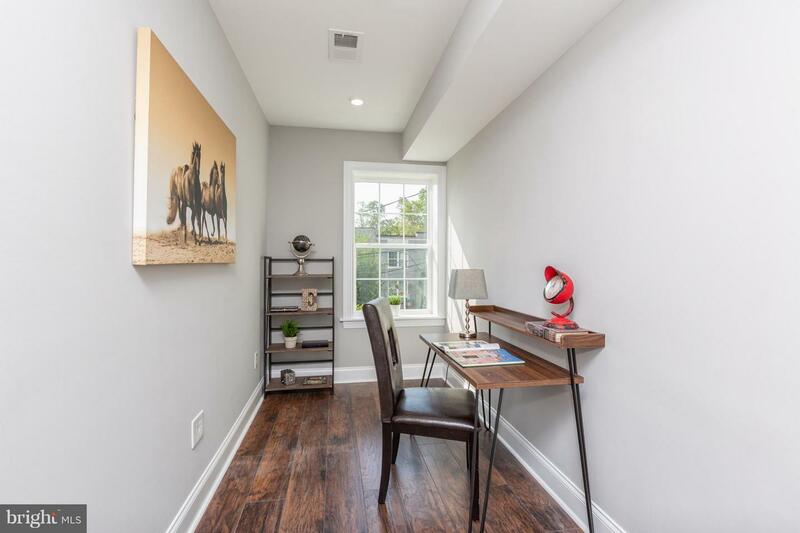 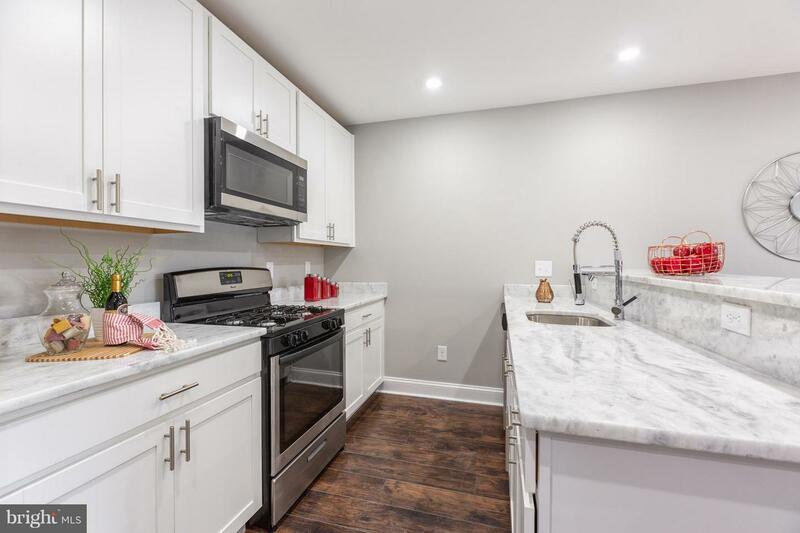 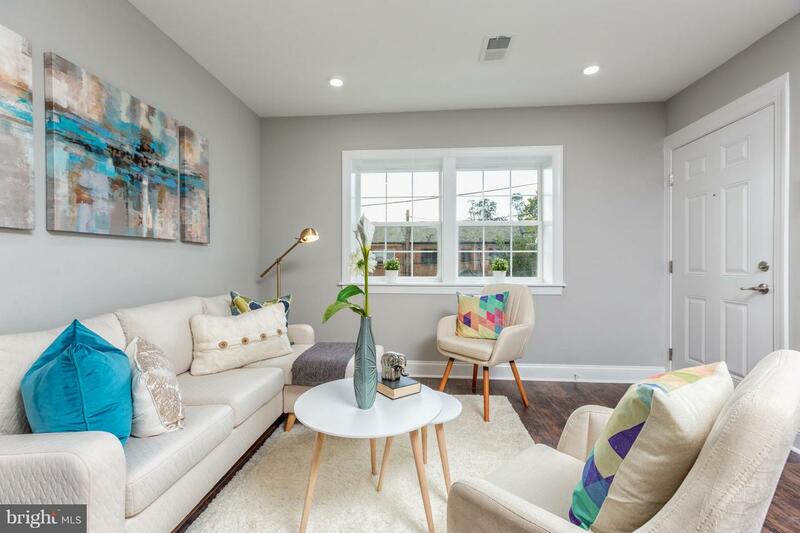 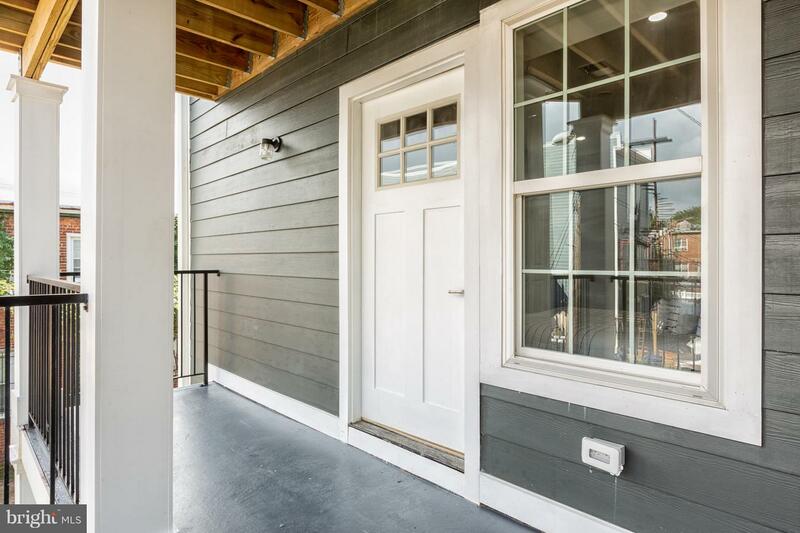 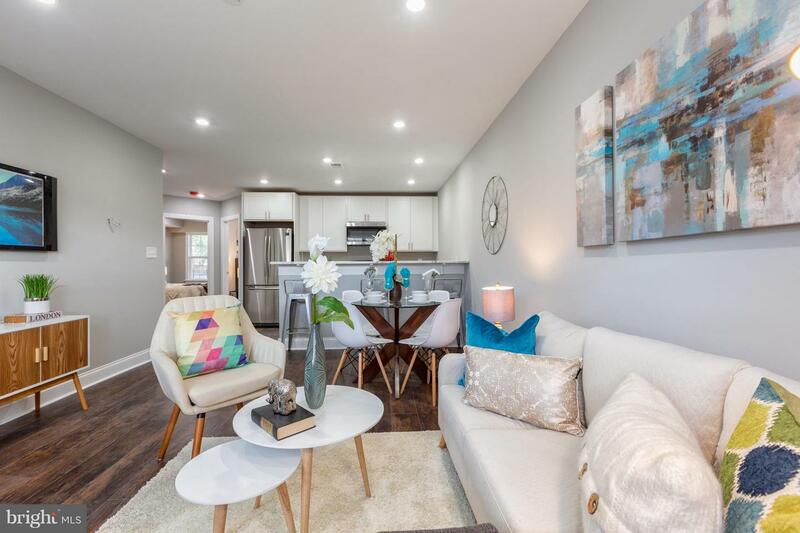 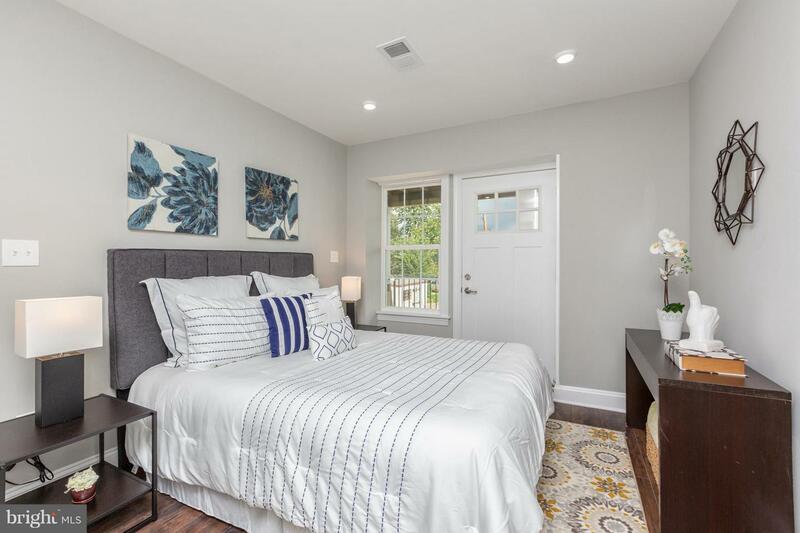 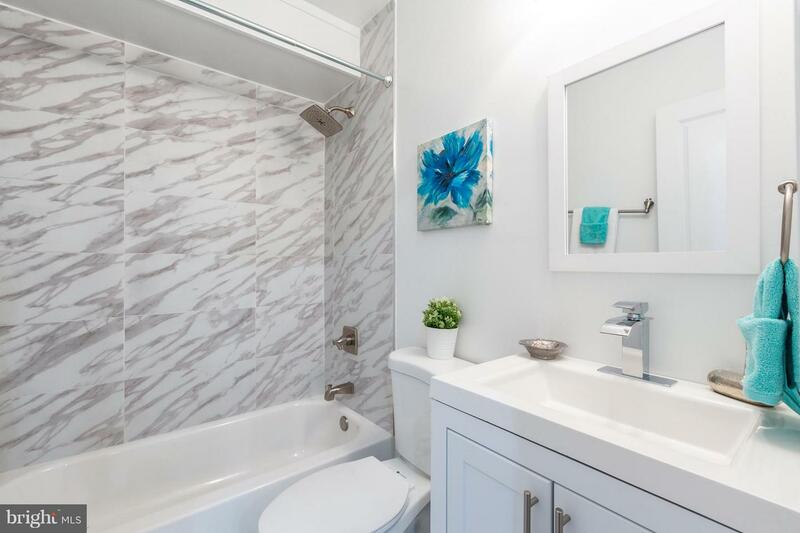 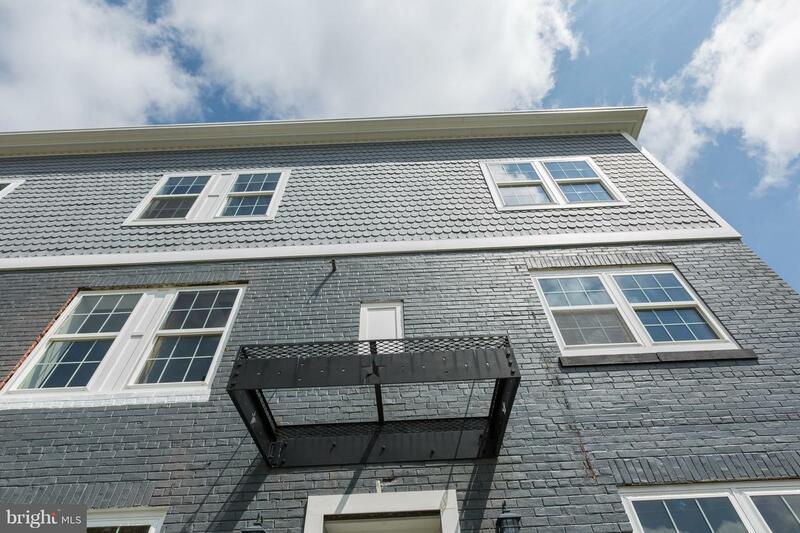 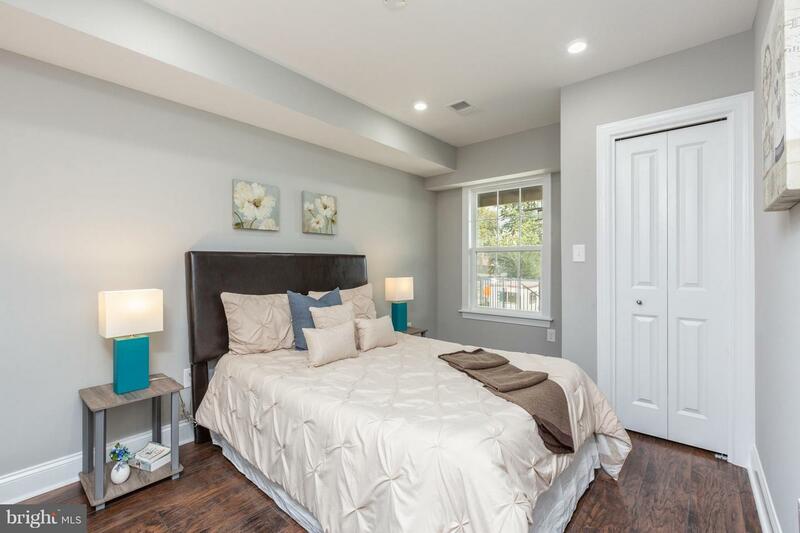 In the heart on Brookland, this boutique condo bldg offers 3 newly converted, meticulously renovated 3br, 2BA residences. 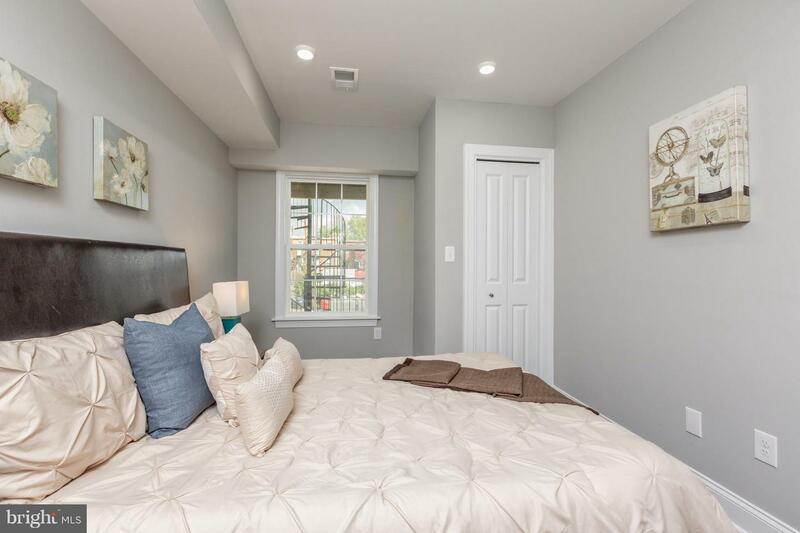 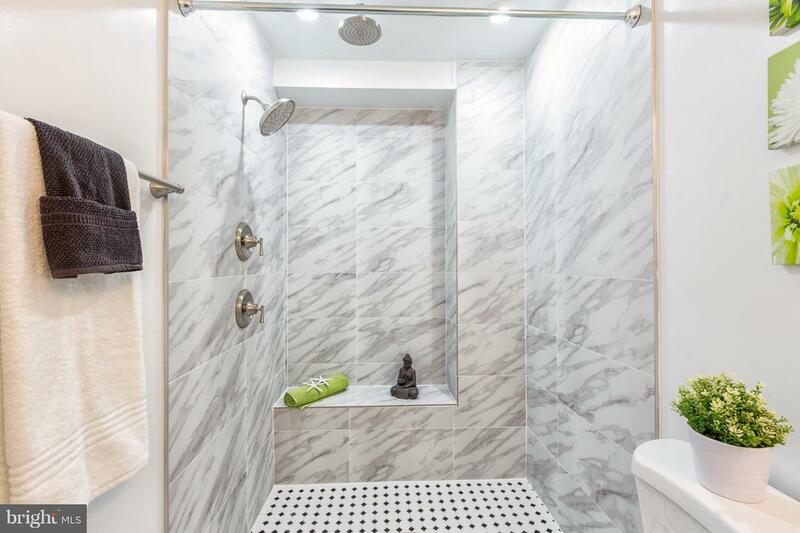  Amenities include: recessed LED lighting, SS appliances, quartzite counters, W/D in unit. 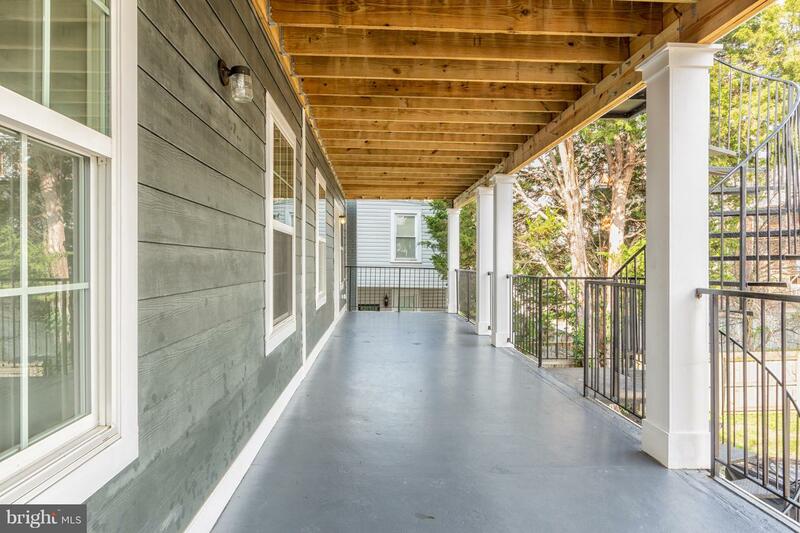 Enjoy the lovely back deck and Assigned PARKING included. 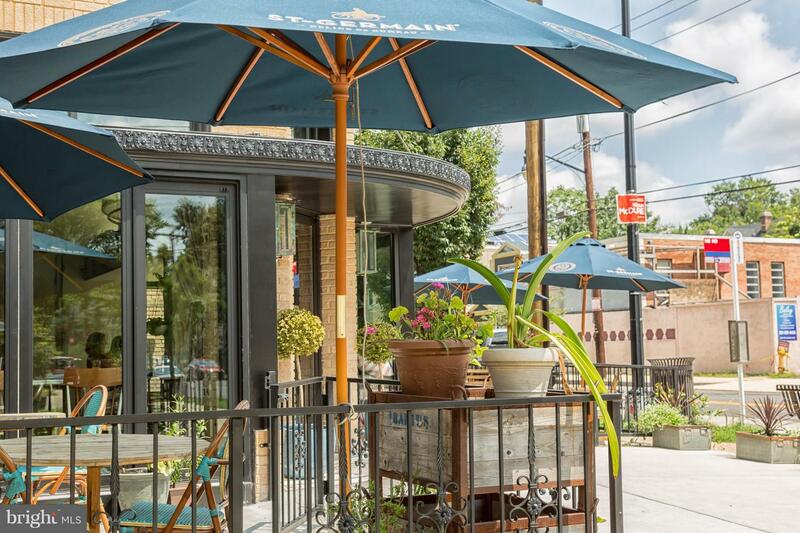  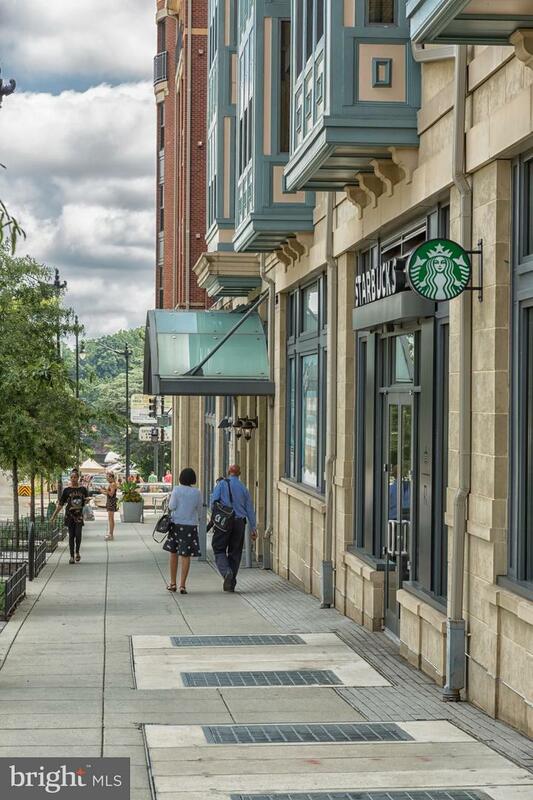 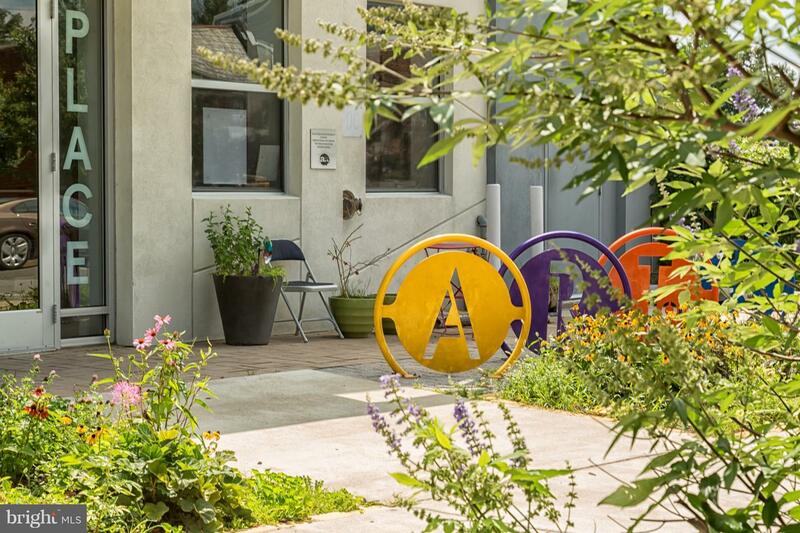 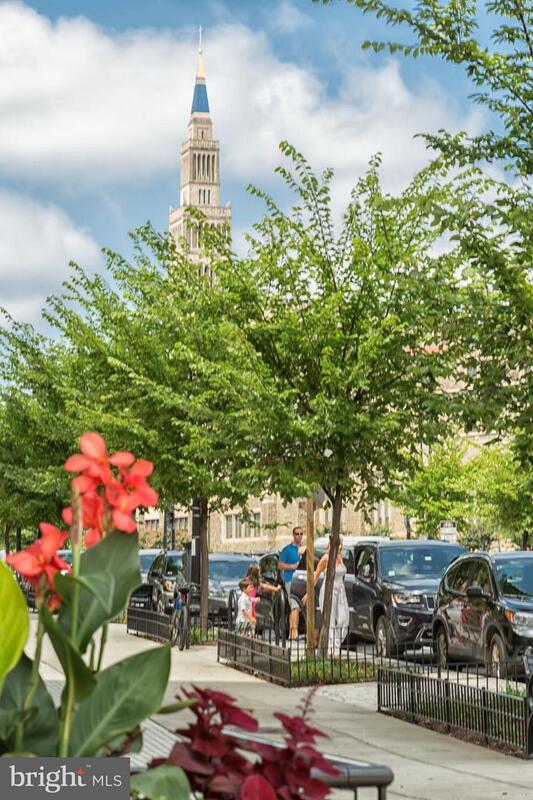 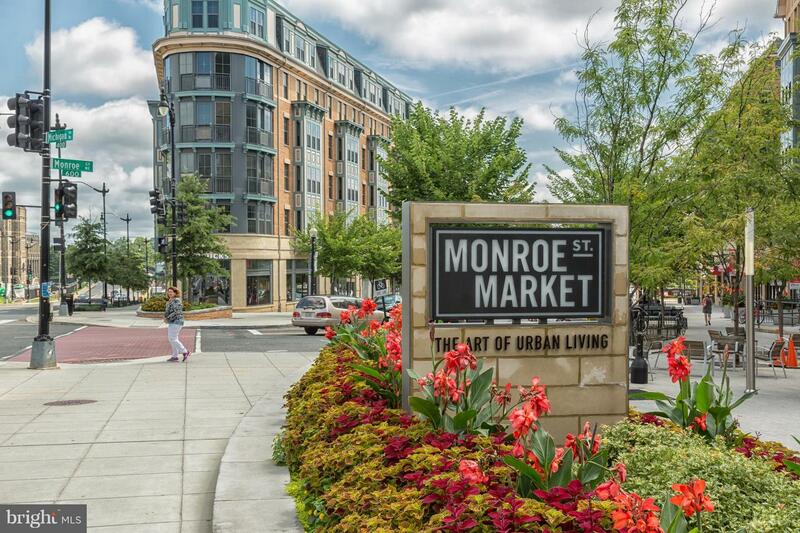 Located in charming Brookland, this ideal setting is blocks to Brookland Metro, 12th St. shops & restaurants & Monroe St. Mkt.